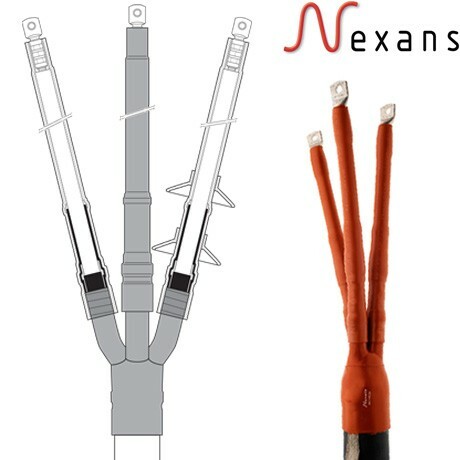 We are an authorised distributor of Nexans Medium Voltage Heat Shrink Cable Terminations, fully type tested and approved for 11kV, 22kV, 33kV voltage levels. 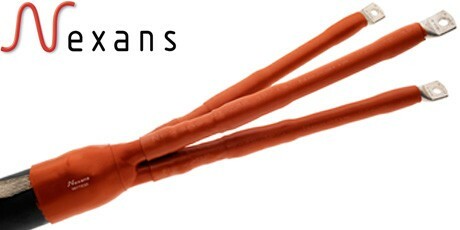 Medium Voltage Cable Terminations From A Globally Recognised Leader In Cable Jointing Accessories Manufacturing. 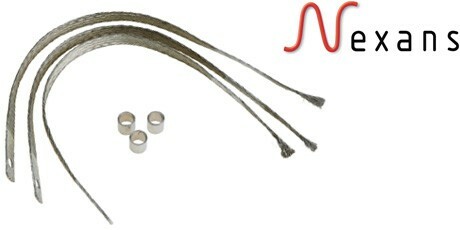 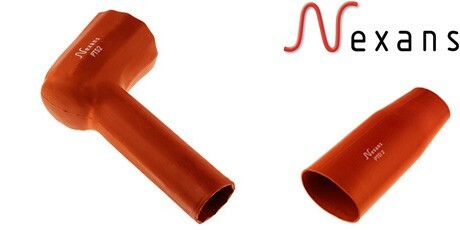 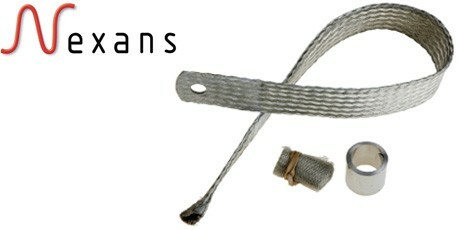 Heat Shrink Cable Terminations are widely used by Power Utilities and for Industrial applications. 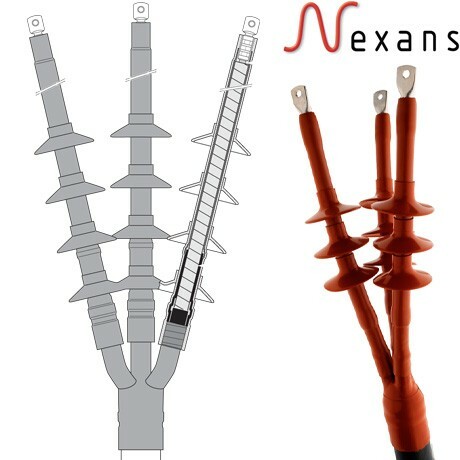 Nexans have extensive experience in the design and manufacture of Medium Voltage Termination Kits using Heat Shrink technology for use in Indoor and Outdoor environments. 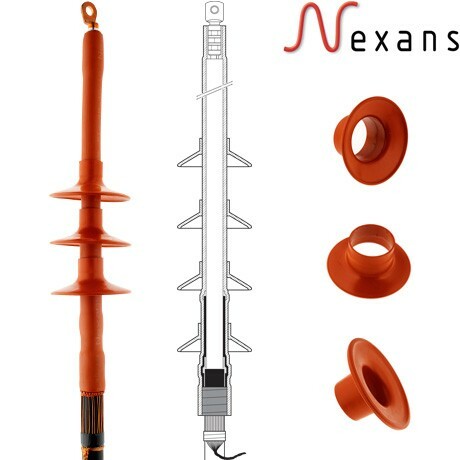 All Nexans products meet International standards like CENELEC HD 629.1, CENELEC EN 50180, IEC 137, IEEE 386 & 404, or country specifications. 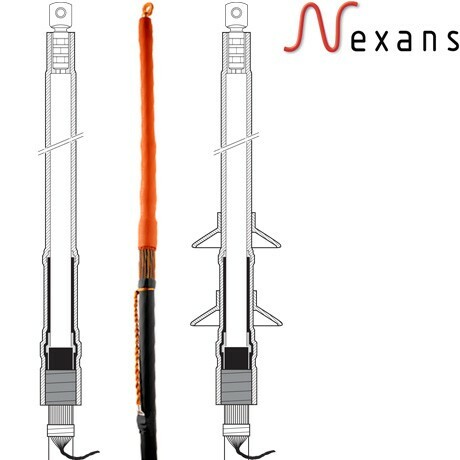 Official certificates, CESI, KEMA, ATEX prove the conformity of Nexans products. 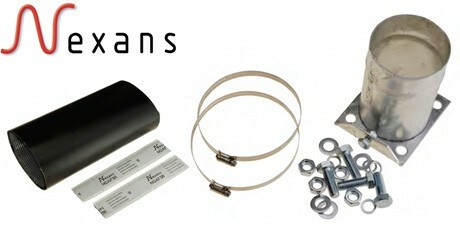 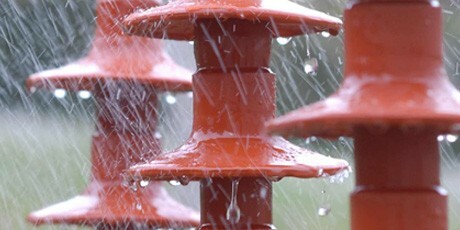 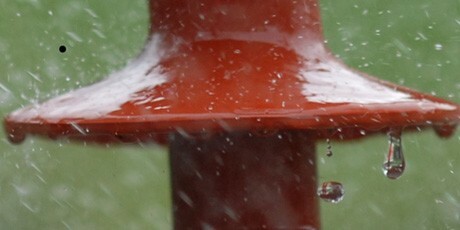 Long duration tests of existing or new products are continuously performed in Nexans test fields. 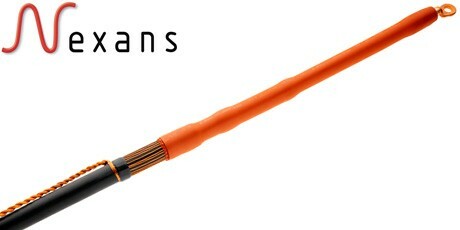 Considerable Technical Expertise In The Field Of Medium Voltage And High Voltage Cable Accessories. 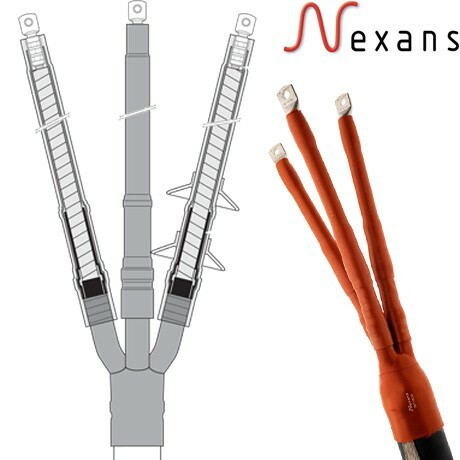 As voltage levels increase, the technologies used in the manufacture of MV and HV Cable Terminations demand complex solutions which require know how in numerous areas, such as electric field control as well as high mechanical and thermal strains. 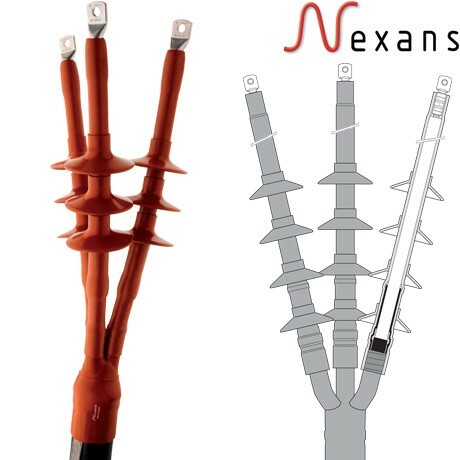 Using these advanced technologies, Nexans produces and delivers Medium Voltage Heat Shrink Cable Terminations for all levels up to 36KV.